Hear Thy children, when they pray. 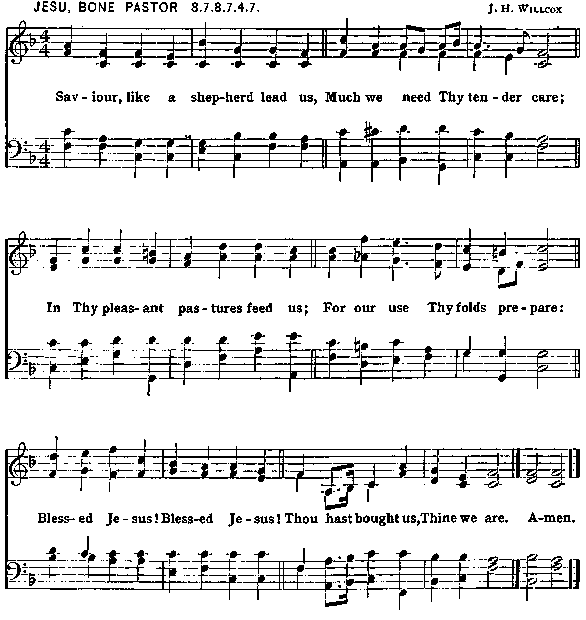 Early let us turn to Thee. Blessed Jesus, Thou hast loved us, love us still.